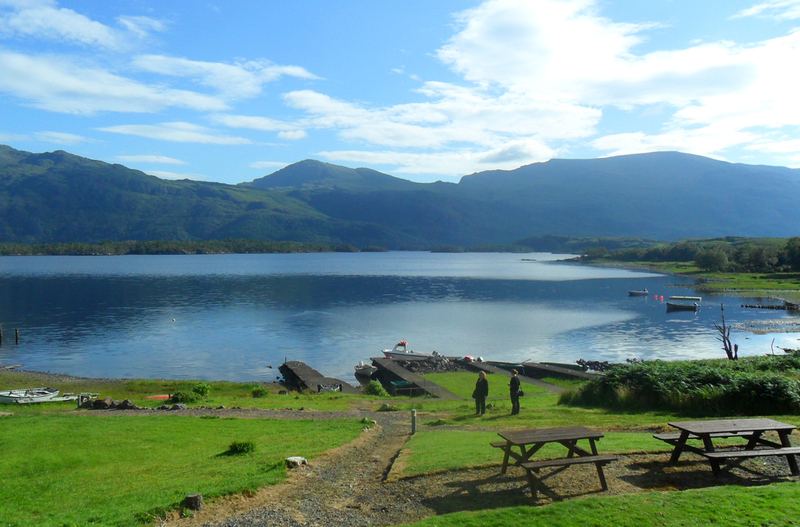 The Loch Maree Hotel has a rich fishing heritage, on what has been called the most beautiful loch in the Highlands. Up until the decline of sea trout stocks, in the 1990’s, Loch Maree was one of the most famous sea trout systems in Scotland, and regularly fished for sea trout and salmon. In the 1970’s and 1980’s the hotel itself boasted nine ghillies through the fishing season. 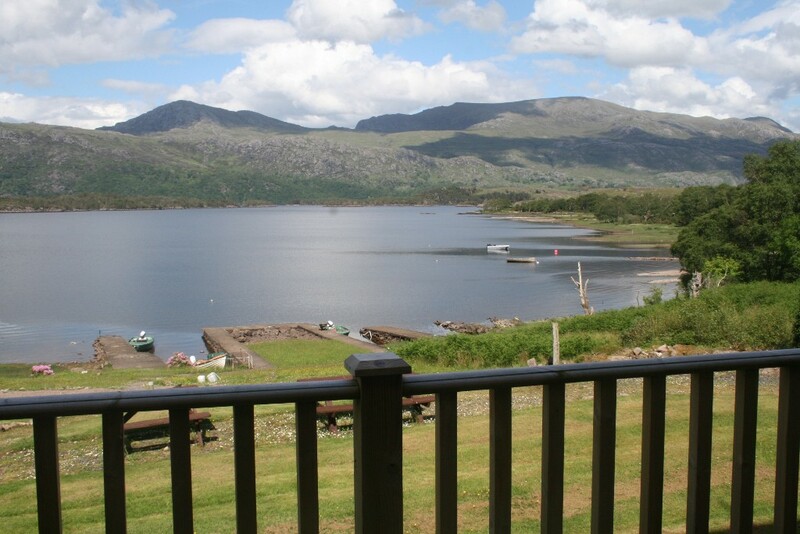 The majority of Loch Maree’s fishing is still controlled by The Loch Maree Hotel, although guests staying at Talladale and Kenlochewe hotels can also angle the loch. The loch itself has 28.6 square kilometres (11 square miles) of water and is the largest loch North of Loch Ness. The loch sports a reasonable stock of wild brown trout, usually around 8oz or less, as well as some sea trout, and salmon (though the latter are more usually found in the numerous waters into the loch rather than the loch itself). The best fishing grounds of the Loch are those around the numerous shallow banked islands and off their points. Both the loch and sea trout are partial to similar flies, although the larger catches seem to prefer natural bait or artificial minnow. Most larger fish in the loch are also fond of the dapping technique (use of a long rod and length of floss line, with a bushy fly), which was developed on the loch during the first half of the twentieth century. Most likely because the dapped fly when chased, mimics the loch’s common dragonflies and daddy-long-legs. A wet fly is more likely to take a salmon, and fly’s to try for this would be the Black Pennell, Silver Invicta or Soldier Pallmer. Salmon season in the loch runs from early spring, and in the river from June to September, with the sea trout joining from the second week of June, and the larger trout preceding this main run which usually reaches it’s peak early to mid-July. 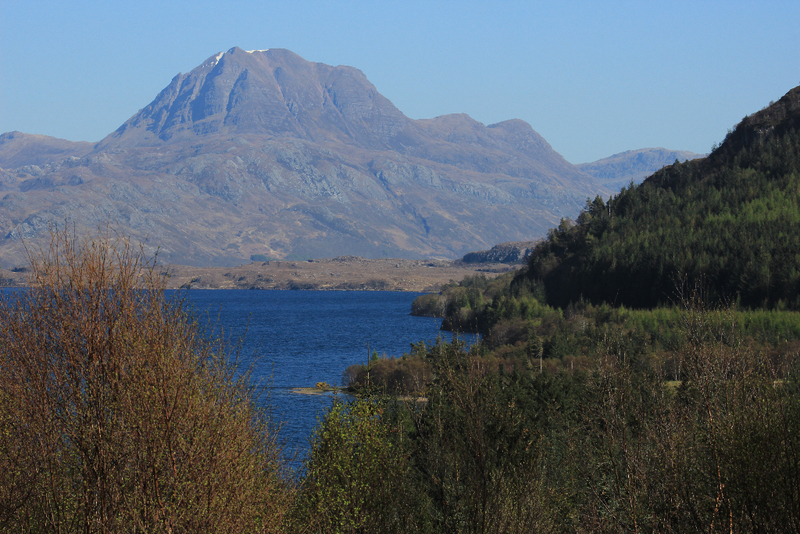 The loch itself is well worth a visit too, as the scenery is spectacular, and the loch’s own eco-system provides for the black throated diver and occasionally seen otters, as well as the area playing host to golden eagles. For more information on fishing permits available from the Loch Maree Hotel please get in touch.